The International Monetary Fund has criticised the government of Nigeria for mismanaging the Excess Crude Account and not saving enough for the rainy day. The Director, African Department at the IMF, Abebe Selassie , in an interview with Nigerian journalists after presenting the regional economic outlook on the sub-Saharan Africa at the ongoing joint annual spring meetings with the World Bank in Washington DC, explained that though the country had done well with the Sovereign Wealth Funds managed by the Nigeria Sovereign Investment Authority, it decried the poor handling of the Excess Crude Account. Selassie said, “There have been two Sovereign Wealth Funds in Nigeria. There has been the Excess Crude Account and the Nigeria Sovereign Investment Authority. The NSIA has been run transparently and based on standard best practice and it has been doing a good job. “The concern that we have is about the ECA, because if you recall that the ECA economically was set up to save resources when oil prices are high, and to be drawn on when oil prices are low. We do not think that the ECA has been doing effectively enough job that way. Former President Olusegun Obasanjo established the ECA in 2004 to promote savings and every dollar above the annual oil benchmark was deposited in the account. The Obasanjo government built up the ECA to $20bn at the end of its tenure in 2007. However, successive governments since after Obasanjo have grossly abused the ECA and treated it like a slush fund that could be spent by the President and the governors whenever they wanted. For instance, the withdrawal of about $Ibn and another $496m from the ECA by President Muhammadu Buhari without the constitutionally required legislative appropriation sparked outrage from some states and opposition political parties recently. The funds were said to have been used to intensify the fight against Boko Haram and acquire military aircraft from the United States. Using the management of the ECA as a basis, the IMF had ranked Nigeria second-worst performer on the Sovereign Wealth Funds user index only ahead of Qatar in the Fiscal Monitor report also released on Wednesday. Though the IMF said the index was compiled using the corporate governance and transparency scores of the sovereign wealth funds and the size of assets as a percentage of 2016 GDP of the countries considered, Selassie clarified on Friday that IMF considered the ECA and not the fund managed by the NSIA (which was put at $2.15bn as of May 2018) to arrive at Nigeria’s Sovereign Wealth Fund ranking. The IMF also urged Nigeria to sign the Africa Continental Free Trade Area Agreement noting that when completed, the trade deal would establish a market of 1.2 billion people with a combined GDP of $2.5tn. Recall that President Muhammadu Buhari has yet to sign the AfCTA, saying the country could not afford to go back to the days of signing agreements without understanding and planning for the consequences of such actions. Selassie said, “From our perspective, we think that the AfCTA will help the region integrate; it’s been the dream of our leaders dating back to independence days and we think that it’s a very important initiative and beyond politics, it will have a positive impact economically. 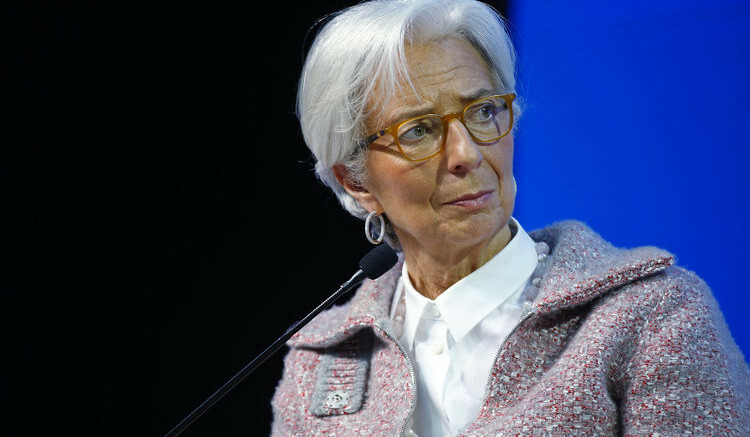 The Managing Director of IMF, Christine Lagarde, had on Thursday called on the Federal Government to remove fuel subsidy, saying it was the right thing to do. According to the IMF 2019 Article IV Consultation on Nigeria, phasing out implicit fuel subsidies while strengthening social safety nets to mitigate the impact on the most vulnerable will help reduce the poverty gap and free up additional fiscal space in Nigeria. Selassie, who reiterated the same position, noted that removing subsidy was important because the lion share of the benefit of the subsidy went to the rich people. 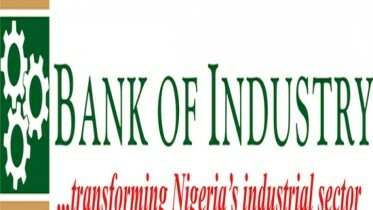 Be the first to comment on "Nigeria Mismanaging Excess Crude Account"